We read so many articles about the great benefits of bilingualism, teaching kids our native language, speaking to our kids in another language, etc... But what is bilingualism/multilingualism? Who is bilingual? What do you need to call your self a bilingual? Have you ever asked yourself these questions? 1. What language(s) do you know? 2. What language(s) did you first learn as a child? 3. Did you learn any other language(s) in your childhood? Please specify. 4. Did you learn any other language(s) at school? Please specify. 5. Are there any languages you understand (either oral or written) but cannot speak/write? Please specify. 6. Name all the languages you know at least one word in. 7. How many languages do you use on a regular basis? And what are they? 8. Do your parents speak any language(s) other than the one(s) you speak? 9. Do you consider yourself bi-/multi-lingual? 10. 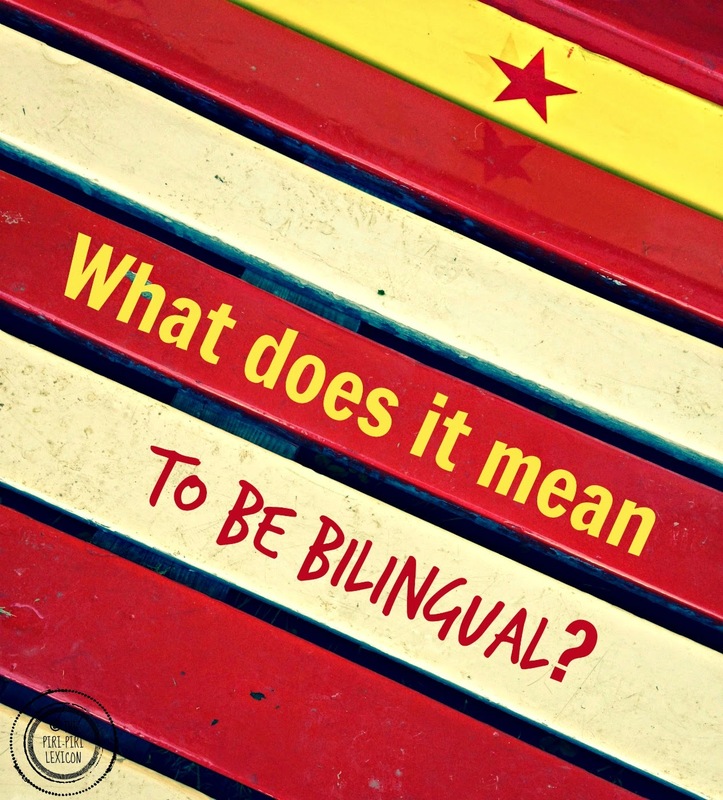 What does ‘being bilingual’ mean to you? These were the first questions I handed the students: first lecture or seminar, first impressions, no names, just these questions on a piece of paper. Obviously, these were just a little exercise to get them thinking about their own languages and about the concept of bilingualism/multilingualism (I will use both interchangeably here). In a classroom, full of grown-up (often graduate) students who, for a large majority, had either spent at least a year abroad or were foreigners, very few of them answered question 9. with a yes. Question 10. was often answered with something like: "someone who speaks two language perfectly/from birth". But here is the thing, there is NOT one definition of what or who a bilingual is. The Oxford Dictionary gives the following: "A person fluent in two languages." This is what my students and the lay person may think. But this view is erroneous in my opinion. Perfect bilinguals, fluent in two languages, equally balanced in two languages do not exist. Instead many researchers in the field propose other definitions. Grosjean, an esteemed researcher in the field says: "Bilingualism is the use of two (or more) languages in one's everyday life and not knowing two or more languages equally well and optimally (as most laypersons think)." [...] "the bilingual is rarely equally or completely fluent in his/her languages." There are indeed quite a few different types of bilinguals. Have you heard about successive or simultaneous bilinguals, late or additive and passive bilinguals (to name just a few)? 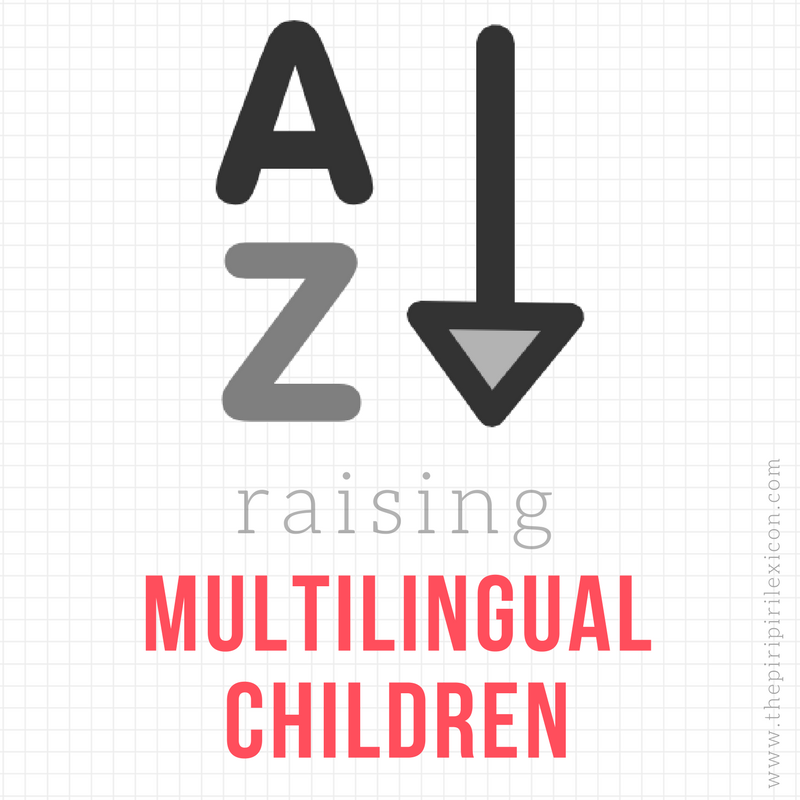 Simultaneous bilinguals are children "who learn two languages at the same time, from birth." Late bilinguals are people who have learnt a second language after the early childhood stage (later than 6 or 7 years old). That would be me for English! Passive bilinguals are people who understand another language but cannot speak it. A bilingual can also be a passive bilingual for 1 of his languages and a successive bilingual for another if s/he knows more than 2. The problem is that there are as many situations people can learn languages in that there are terms and potential definitions. Whatever the labels, bilinguals are a very diverse group. In addition to the vast number of language combinations, the situations they learn the languages in makes them a very difficult group to bunch into one, study and therefore define in one sentence. It is therefore up to the speaker to define themselves as bilingual. By the end of the course, a lot of my students had changed their mind and proudly called themselves bilinguals. Success! What about you? Are you bilingual? When did you realise you could call yourself bilingual? Thank you for this post! You summ it up very well! I find it interesting that one person can be all of the different types of "bilingual". I'm a simultaneous bilingual for Italian and German, a successive bilingual for French (and then English), a late Bilingual for Swissgerman and Dutch and then, a more or less passive bilingual for Spanish (working on that though ;-) ). thanks for sharing your experience. this is my point exactly. even one person can be different types of bilinguals. This is really interesting! Personally, I would have said bilingual means speaking two languages fluently from childhood - not necessarily birth, but young enough for both to be considered "native" languages. My German is pretty fluent, but not native speaker level so I would never refer to myself as bilingual! Such a quality post, as usual. I find it a lot more accurate, not to mention less frightening to monolinguals, to talk about our children as "growing up with two (or three)" languages. Bilingualism, and even more so the case for each language added on, is all about ebb and flow. Someone was shocked to hear my son litter his language to her in French one day. Well, as we bilinguals readily understand, it was a season filled with more French influencers than last time they had met. Your post reminds us it is organic, changing process, all about the journey, and not based on an already achieved outcome.